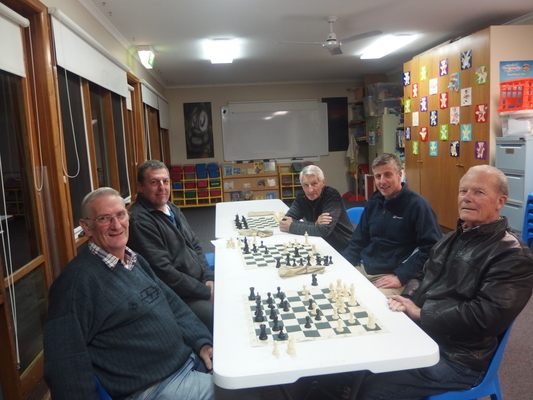 THE Ocean Grove Neighbourhood Centre is opening its doors to the community next month for its annual Neighbourhood House Week. The week, which runs from 9 to 13 May, will celebrate “being, becoming and belonging” with free classes for the public. 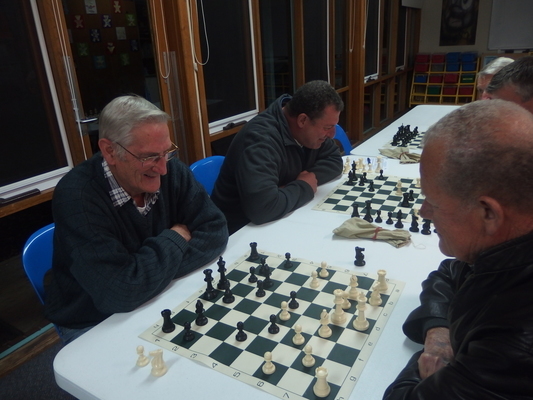 The centre’s Bree Fankhauser said anyone was welcome to attend the classes, which will range from core strength and gentle exercise, to chess and mah-jong. “We invite you all to come along and help us celebrate Neighbourhood House Week,” Bree said. The week includes a free morning tea on 12 May, from 10am to 11am. Registrations are required for catering and class sizes. Those interested in attending are asked to notify the centre before Thursday 5 May.